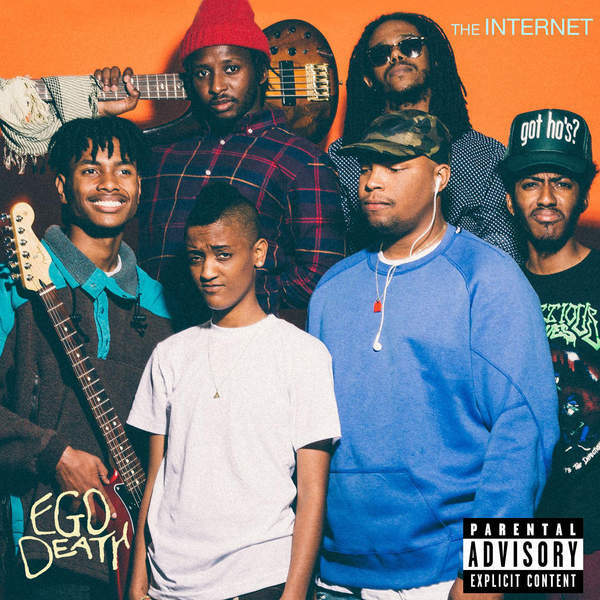 Ego Death, the fantastic third new album by The Internet. It’s a very interesting body of work, and it comes together well. You can hear the improvement in Syd’s voice, and an amazing new sound from the band as well. Different and unique sounds are on this album, you can tell a lot of their influence comes from Pharrell’s N.E.R.D band and also Jamiroquai. It puts you in a place of acid jazz, or neo soul. Some of our favorite records off this album are “Palace/Curse” ft Tyler, The Creator who is a man full of talent, “Under Control,” “Go With It,” and their single “Girl”. This album also features Vic Mensa, KAYTRANADA, and James Fauntleroy. Jimmy Douglass mixed Ego Death, he also mixed “In Search Of” and “Justified” which had to be big for them. This album was one of the best summer releases yet. Easily one of our favorites this year. Watch their latest video below. Enjoy!